Bryan Adams and his personal assistant, Alicia Grimaldi, are new parents to a baby girl. "I'm really proud to announce on 22 April, Mirabella Bunny was born," Adams says in a statement to Usmagazine.com. "She arrived like all good Easter bunnies on Easter Friday. Mother and baby are both well and happy. Thanks in advance for your kind thoughts and wishes. "It is the 51-year-old rocker's first child. 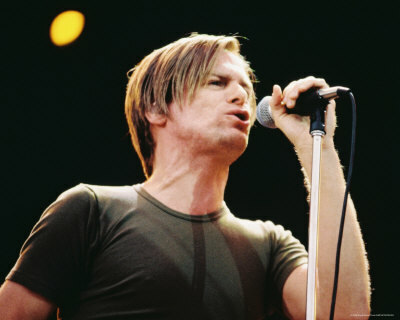 The politically active musician is the founder of the Bryan Adams Foundation, which aims to advance education and learning opportunities for children worldwide. He's also participated in concerts and fundraising activities since the 1980s for a variety of causes.